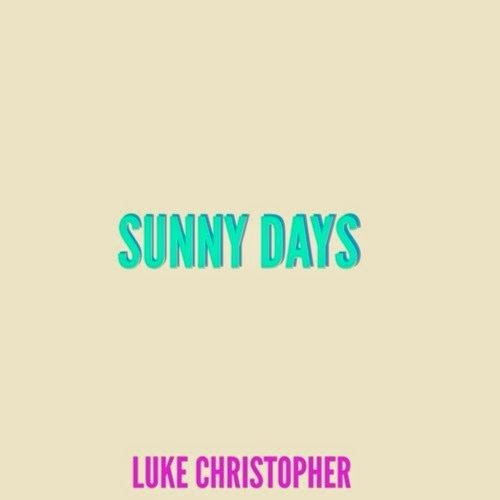 Luke Christopher - "Sunny Days"
I'm a little late on the latest from tune "Sunny Days" from Cali rapper, singer, producer Luke Christopher's, but nevertheless here it is. Every Tuesday he has been dropping some serious heat for the fans, plus each track has been free. That is some serious grind and dedication, but also a great way to get people talking. Once again, he continues to expand his production skills and singing, which he has been adding a bit more in his music. It works well though so no hate from me. Stream and download the piano heavy jam below.